You have probably been around cars most of your life, and you are the person your friends call in for help when they have car problems. 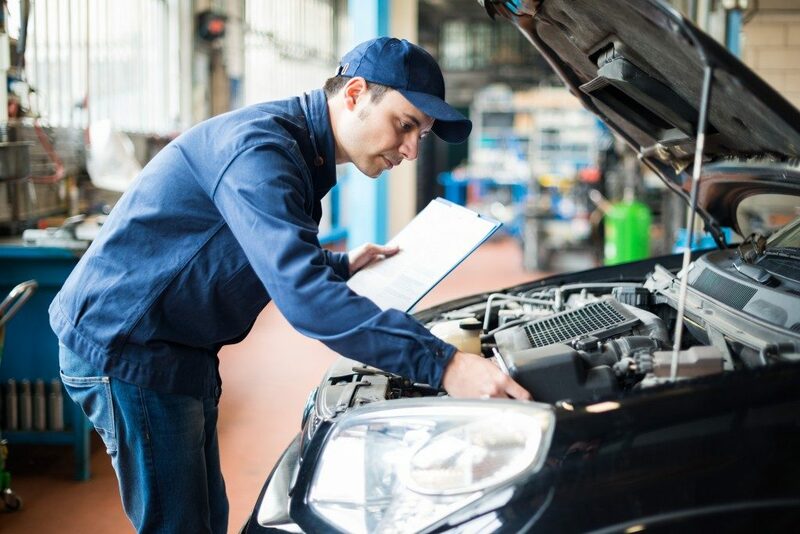 You probably often hear, “Why not just open an auto repair shop?” and now you’re at the point where you’re finally doing it. The air compressor tops our list because it’s going to power a lot of your tools. A good air compressor is needed to run air-powered tools called pneumatic tools such as ratchets, paint guns, drills, impact wrenches, screwdrivers, and pressure washers. For a professional auto repair shop, you’ll need either a medium-pressure air compressor (MPAC) which delivers 150-1000psi or a high-pressure air compressor (HPAC) which gives more than 1000psi. You will also need a larger compressor, somewhere between 60 to 120 gallons. Other factors you need to consider are the pistons, cubic feet permit minute, and horsepower. Your air compressor supplier should be able to guide you on which equipment suits your needs best. Changing oil can be messier than it should be, but a good oil drain can help make the process easier. Plus, it makes you look more professional rather than a newbie making a mess. Many car owners also use oil change as an opportunity to gauge how well a shop knows what they’re doing, so you have to get this right. You’re going to need an oil caddy that’s big enough to hold the largest fluid volume anticipated, so if you’re going to service mostly cars, get an oil caddy that fits that. When you reach the point where you’re working with vehicles on lifts, a standing oil caddy will make the job quicker. Dead batteries are a common problem of auto owners, so you need a good battery charger and jumper to service this need. Depending on what you’re planning to offer, you can choose from chargers/jumpers that can charge 6-, 12-, 18-, or 24-volt batteries. You’ll also have to look at their amperage (amp), safety features like short circuit protection, jumper cable length (should be at least 12 feet long), trickle charge, and more. You’re going to have to raise the vehicle you’re repairing at some point. A strong jack lifting tool is going to come in handy. You can’t scrimp on this one. Using a poor quality jack or ramp can fail and seriously injure you or anyone under the vehicle. Use high-quality jacks, jack stands, or ramps that can hold at least 3 tons just to be sure—or depending on the types of vehicles you’re looking to service. Opening a car repair shop is serious business, and you need serious pieces of equipment to help your dream become a reality. Take your time in choosing the best ones to ensure safety for your future business.